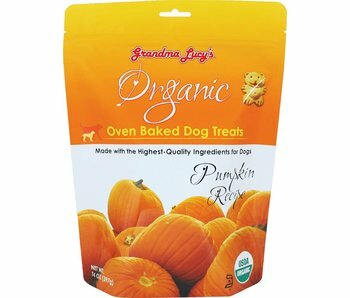 Grandma Lucy's is committed to using only the best ingredients from specialized suppliers. 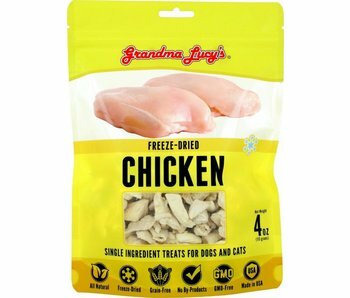 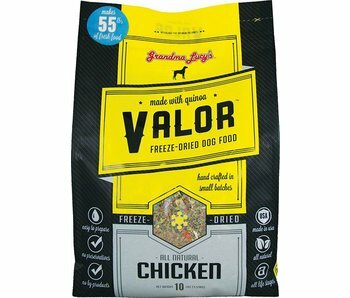 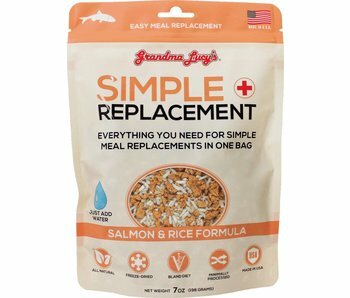 Grandma Lucy’s only uses whole, human-grade ingredients in all of their foods and treats for dogs and cats. 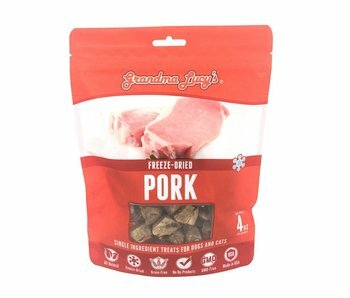 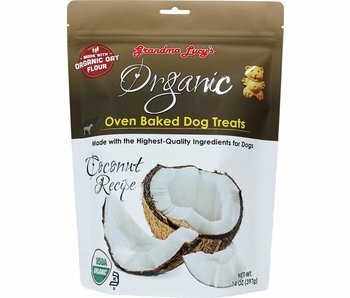 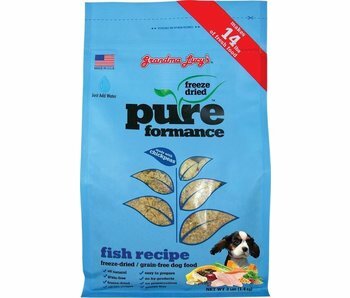 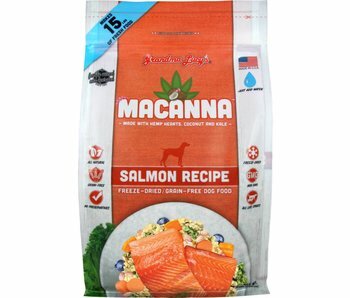 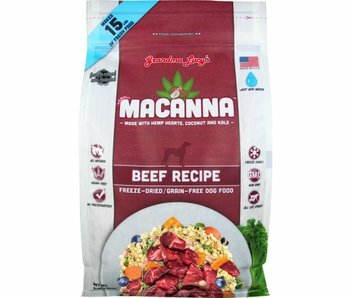 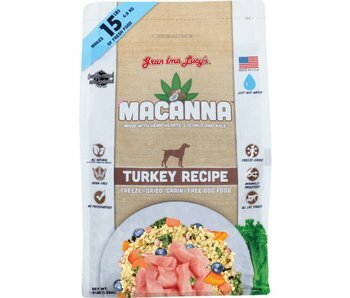 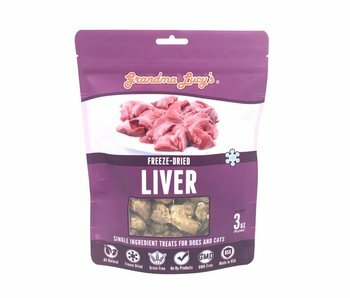 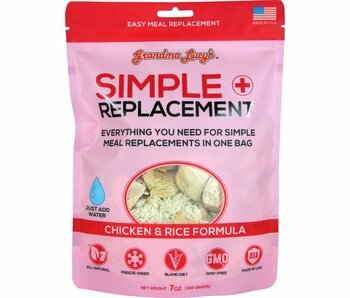 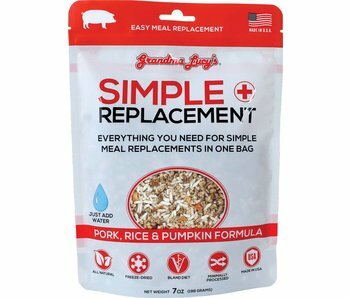 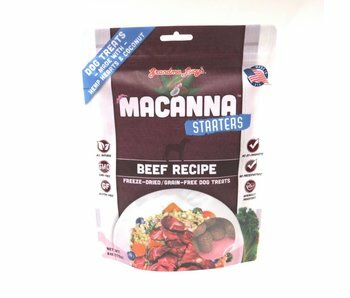 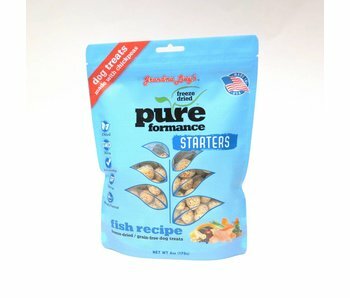 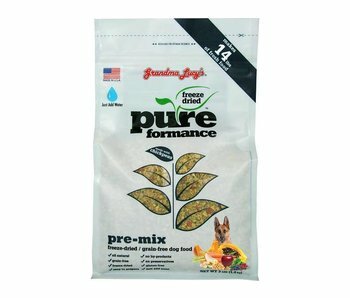 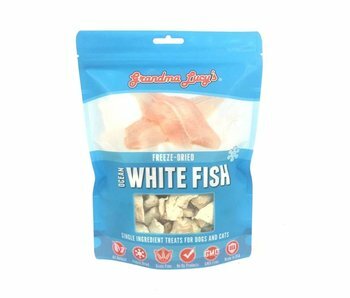 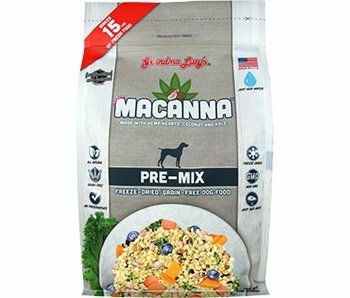 Find Grandma Lucy's natural pet foods and treats at our store in Tampa Bay or shop online anytime.